The International School of Estonia offers a very successful programme of academic instruction leading to a high school diploma and the possibility of the prestigious International Baccalaureate (IB) Diploma. 1) ISE Diploma Only. A fully accredited high school diploma certified by the Council of International Schools (CIS) and the New England Association of Schools and Colleges (NEASC) which provides students with access to worldwide universities. 2) ISE Diploma with the option of pursuing IBDP Course Certificates in selected subjects. Students can complete a high school diploma while focusing on specific courses of interest that may lead to an IB Course Certificate. 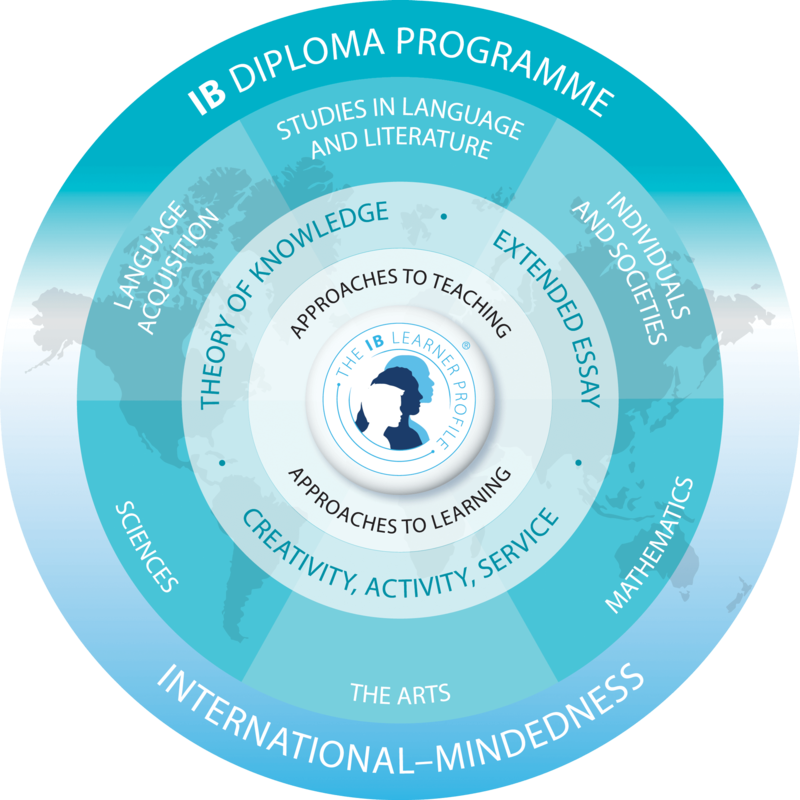 3) ISE Diploma with registration for the full IB Diploma. Students can successfully complete the ISE Diploma simultaneously while preparing for the internal and external requirements of the IB Diploma. Life in the 21st century, in an interconnected, globalized world, requires critical-thinking skills and a sense of international-mindedness, something that International Baccalaureate® (IB) Diploma Program students come to know and understand. Please visit the IBDP webpage if you need more information about the programme. The high school curriculum is predominantly college preparatory. Most graduates continue their educational careers at universities in North America and Europe. Graduates receive an ISE High School Diploma. The minimum requirement for students who have been enrolled in ISE since the ninth grade (or those who transfer to our school in grade 10 or 11) is to accumulate 22 credits as listed below. A TOEFL score of 80+ is required for non-native speakers. *IB core requirements: DP TOK, CAS and MYP Service and Action (SA)/Personal Project can be put towards credits. **Electives: courses transferred from previous school(s), independent certified study, additional certified courses can be put towards credits. ISE students have been accepted at respected universities around the world. We are proud of their achievements and wish them well in their studies, and welcome them back to visit whenever they are in Tallinn.